Habits are wonderful productivity tools because they allow us to act using autopilot. They also can be productivity wasters! The key is to build habits that add time to your day. Here are three habits worth cultivating. Habit 1: Take time to plan for productivity. One minute of planning can save 5 minutes of execution time. If you spend the first 10 minutes of your day planning your priorities for the day, you will gain about 50 minutes of time when you tackle those priorities. Don’t check e-mail or voicemail, don’t meet with your team or manager, and don’t hang around the coffee machine chatting. These are unproductive habits. Instead, immediately go to your desk and plan what you need to accomplish that day. Habit 2: Take mini-breaks. No matter how strong your concentration skills, no one can focus for more than 50 or 60 minutes without a break. If you push yourself to keep going, your focus will suffer, and it will take longer to accomplish the task. Set a timer and at the top of each hour take a five-minute break. Get away from you desk, walk around, visit the coffee machine, and chat with colleagues—just don’t be an interruption for them! Habit 3: Complete an e-mail when you open it. When you open an e-mail, either do it and file it into a folder, trash it if you don’t have to keep it, or move it to a follow-up system. Leaving completed or pending e-mails in your in-box saps your productivity. My new program, Writing and Managing E-mail, can help you get and stay on top of e-mail. Adding these three habits to your workday can help you be more positively productive and get more done each day. See my blog post Greater Tools for Greater Productivity for more tips. 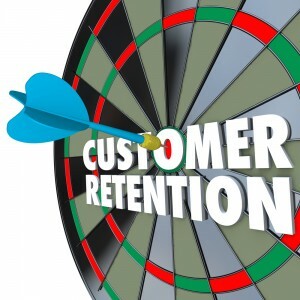 If you’re like many business people, your in-box is stuffed with e-mails that you have already taken care of. Just like papers cluttering your office or work area, completed e-mails are electronic clutter that sap your productivity and lower your morale. It’s daunting to open your in-box in the morning and see hundreds of e-mails you have to scroll through to find what you are looking for. Here are some tips from my new Writing and Managing E-mail program to help you get on top of your in-box. Get rid of completed e-mails. Label a folder “Pre-today’s date” and move all completed e-mails into that folder. This removes them from your in-box. Take time each day to empty this folder. Handle each e-mail once. This might seem impossible, but it’s easy to do if you immediately take action on each e-mail. Do whatever is needed and then file it away or trash it. Use a follow-up system of folders. Sometimes you need more information before you can respond to an e-mail, or you need time to make a decision. I recommend setting up a system that lets you follow up on e-mails that you can’t finalize immediately so that you can move them out of your in-box. 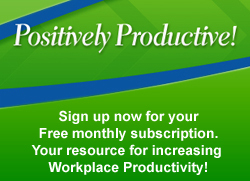 Managing your in-box is a key factor in staying positively productive. 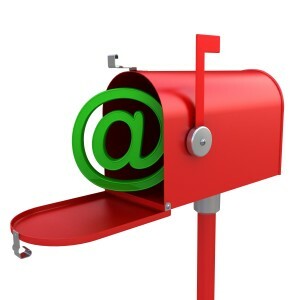 Check out my new program to see if it’s what you need to get and stay on top of e-mail. Do You Work with a Constant Complainer? It’s challenging to stay positive and be productive when you work with someone who constantly complains! Often, these people see only what isn’t working, what’s missing, what’s not right. They come across like victims at the mercy of circumstances. 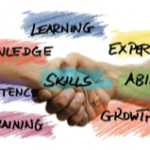 Here are some tips for working with this type of person. Acknowledge how they feel. They believe that they have a legitimate complaint that needs airing. Avoid rolling your eyes, sighing, looking bored or annoyed, and don’t minimize their pain by saying, “Things aren’t really so bad.” Remain neutral and non-judgmental. Express sympathy. If you commiserate with them, you may be able to stop the complaining since sometimes they just want to vent to someone who listens. Try focusing them on a solution, but don’t give them advice. Asking them what kind of resolution they want and what they plan to do to bring it about can often stop the complaining. Avoid giving advice because they will find reasons they cannot take it. 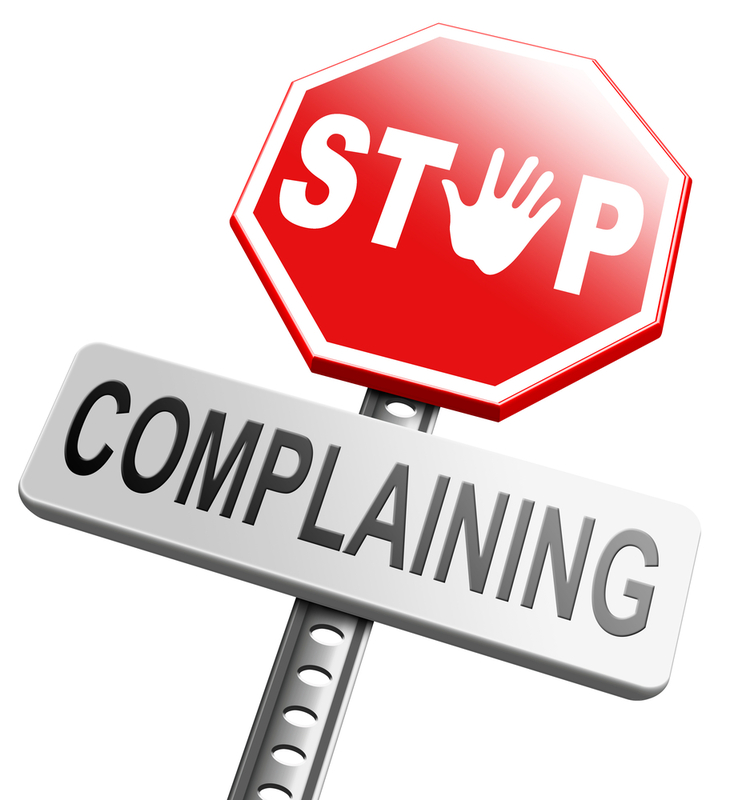 Many complainers really don’t want a solution or to take action. Be assertive. If they continue to complain, be polite and explain that you would rather not hear about what’s wrong. You sympathize with them and will support them, but you don’t want to listen to complaints. Constant complainers in the office can undermine morale and productivity. Don’t allow a constant complainer to take over! See my blog post Being in a Good Mood Is Good Business for more information. Right now, are you procrastinating about something that you need to do? If you’re like many people, you answered yes! Procrastination has plagued us throughout history. The Greek poet Horace, (65 BC – 8 BC) wrote, “He who postpones the hour of living is like the rustic who waits for the river to run out before he crosses.” So, how do we cure ourselves when the procrastination bug strikes? Here are some reasons for procrastinating and what to do about them. You’re waiting for the right moment to start. It is unlikely that the “right moment” will ever arrive. Most days are jammed with tasks you need to accomplish, and if some time opens up, you aren’t likely to tackle the task that you are avoiding! Be proactive and schedule time on your calendar to start the task. This will give you some momentum to keep going. You don’t know where to start. Most tasks do not require a linear approach; you can start with any part of the task that is easiest for you to complete. The key is to just start. You’re afraid that the result won’t be perfect. Perfectionism is the enemy of productivity. Nothing will ever be perfect no matter how much time you spend on it. Become comfortable with an acceptable level of performance and weigh which tasks require greater precision than others. See my featured blog post by Chris Crouch, Perfectionism for more information. It’s boring! 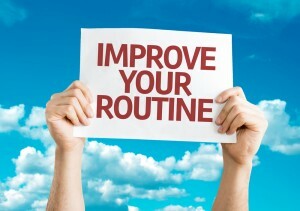 We all have to handle routine, boring tasks sometimes. Filing, completing monthly reports, and other administrative activities lend them to delaying tactics. The best way to get these things done is to do them when we need some down time since they usually don’t require a lot of attention or thinking. Spend 15 minutes a day handling these tasks. Procrastination is the enemy of productivity. If you’ve been putting off tackling something you need to address, take time to figure out why you are delaying and implement a remedy. You’ll feel positively productive when you get them off your desk! We’ve all attended meetings that went on forever and didn’t accomplish anything. Since meetings take up a large part of our time at work, we need to keep them on track—especially if we aren’t the meeting leader! 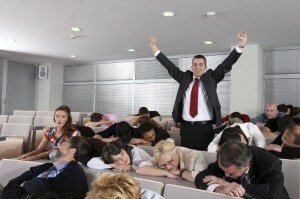 Arrive early and ask the meeting leader to share the objectives for the meeting and review the agenda at the start to ensure that everyone is on the same page. Some meetings go past the end time. If you no longer need to participate in the remaining agenda items or discussions, excuse yourself and leave. If you need to stay, ask about how much longer the meeting is expected to go on so you can notify your staff. When you’re not the meeting leader, assertive communication can help you keep meetings moving in the right direction to get the results you need. Also see my blog post Keeping Meetings on Track for more information.